Veeam Software, a Baar, Switzerland-based provider of Data Management solutions for the public and private cloud, received a $500m investment. The round was led by Insight Venture Partners with participation from strategic investor Canada Pension Plan Investment Board (CPPIB). In conjunction with the funding, Insight Venture Partners’ Managing Director, Michael Triplett, will join Veeam’s Board of Directors. The company intends to use the funds to accelerate the expansion of its geographical presence through both organic growth and M&A activities. Led by and Andrei Baronov, CEO, and Ratmir Timashev, Executive Vice President (EVP), Sales and Marketing, Veeam is one of the largest privately held software companies in the world, with approximately $1 billion in sales and more than 325,000 customers, adding 50,000 new customers every year. The company’s global ecosystem includes 60,000 channel partners, Cisco, HPE, Lenovo and NetApp as exclusive resellers, and more than 21,000 cloud and service providers. 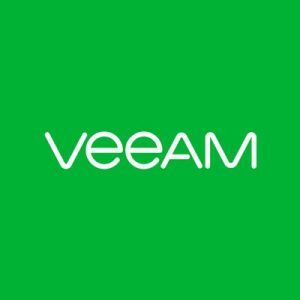 Veeam has offices in more than 30 countries.